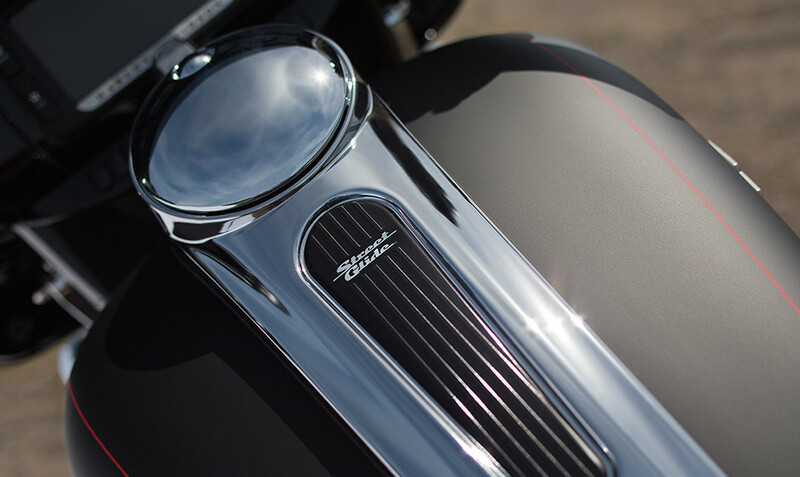 The Street Glide® Special is one of our favorite parts of the Harley-Davidson Touring lineup here at Rawhide Harley-Davidson. 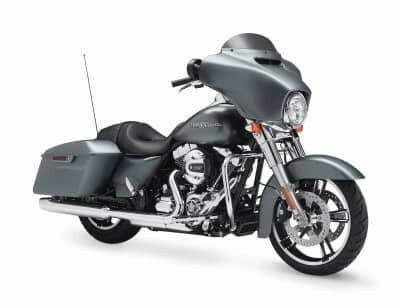 This iconic touring bike will provide long haul comfort and space for you, your gear, and a passenger around Overland Park and Lenexa, KS. 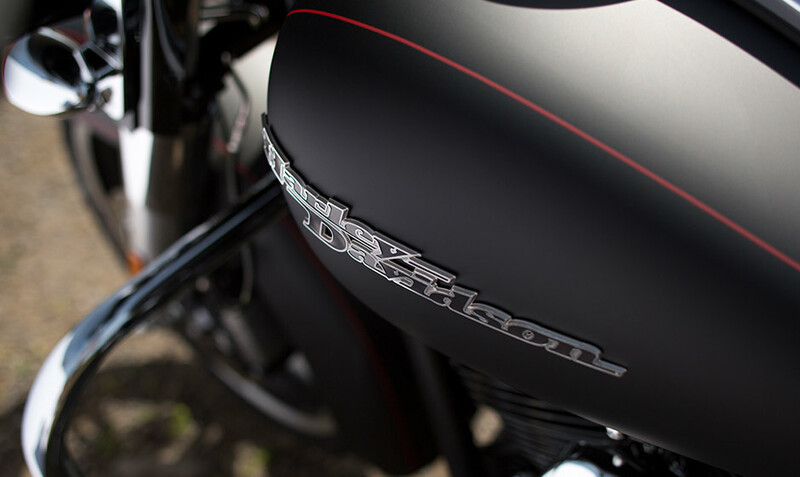 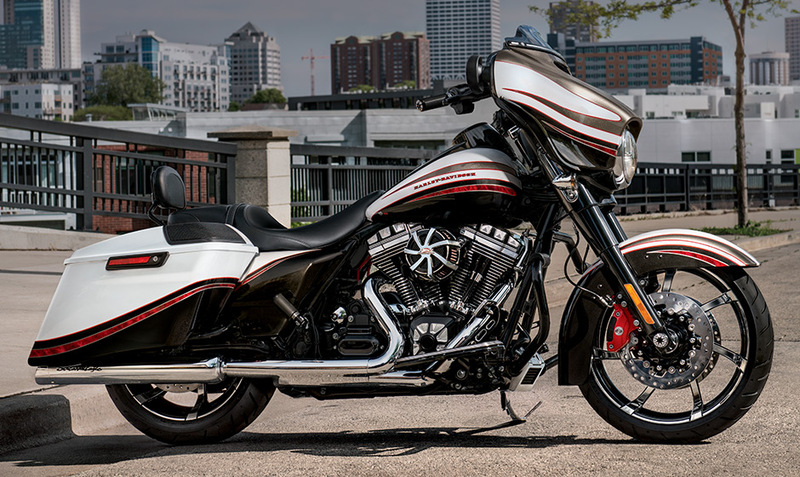 It’s packed with the latest high-tech features, and like any Harley-Davidson motorcycle, it’s bleeding with authentic styling. 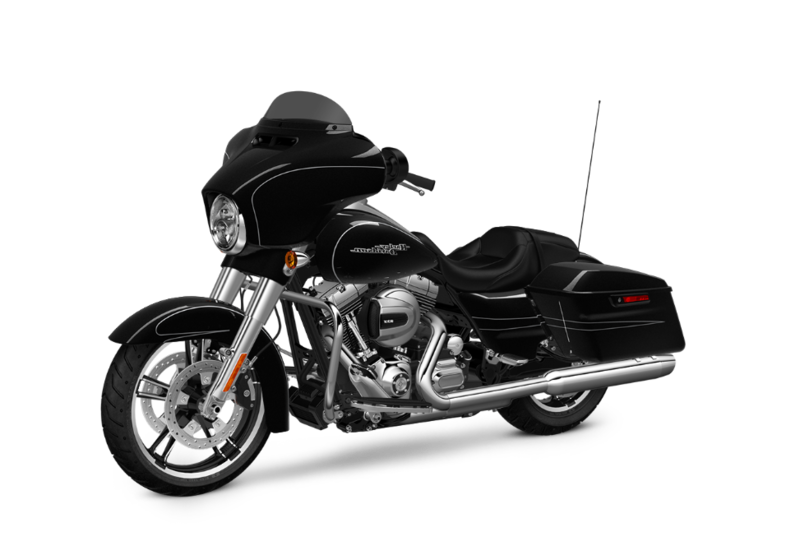 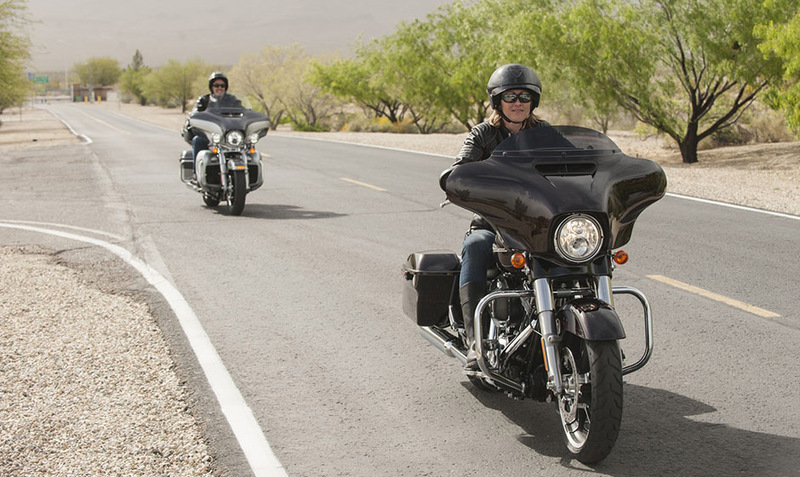 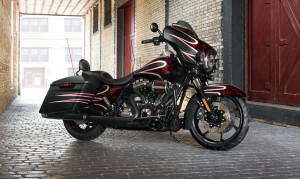 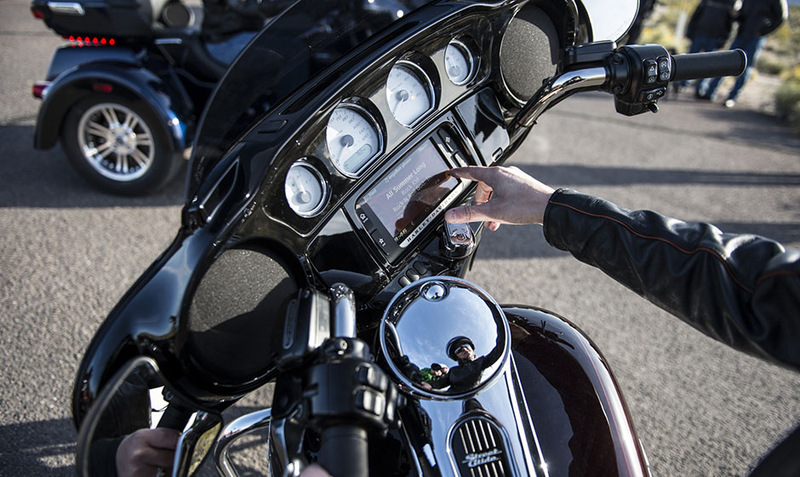 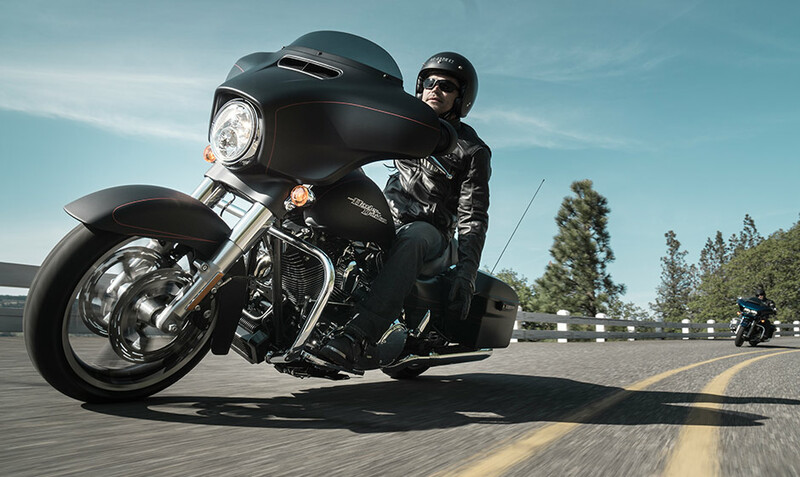 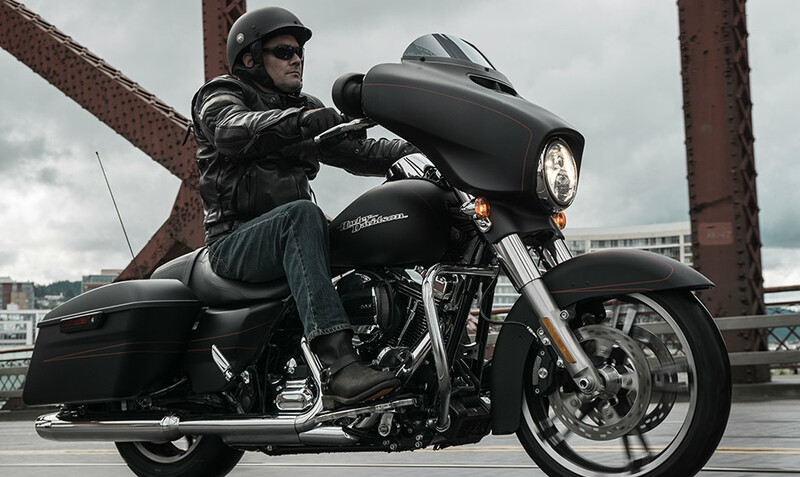 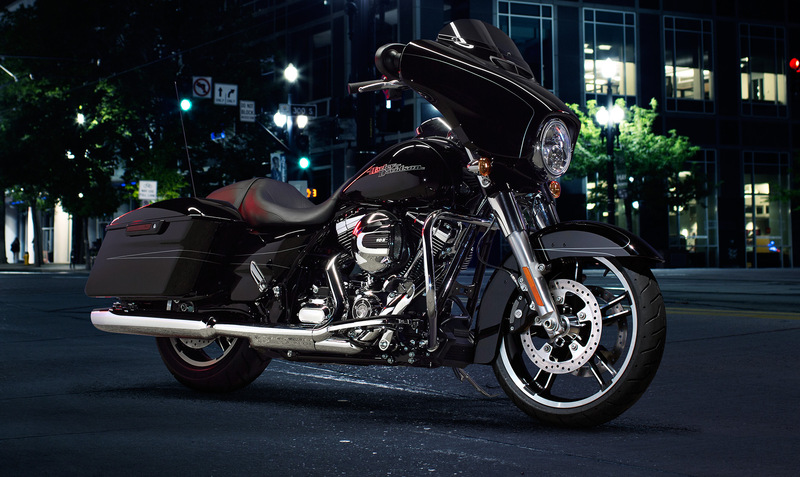 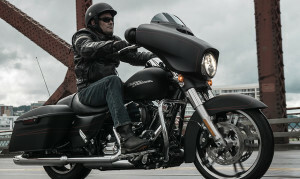 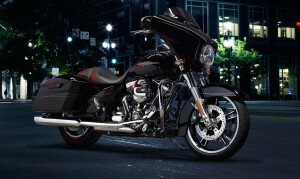 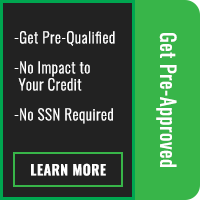 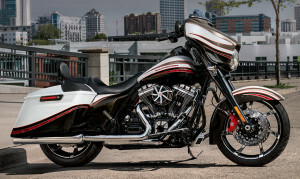 Find out more about the Street Glide® Special below!